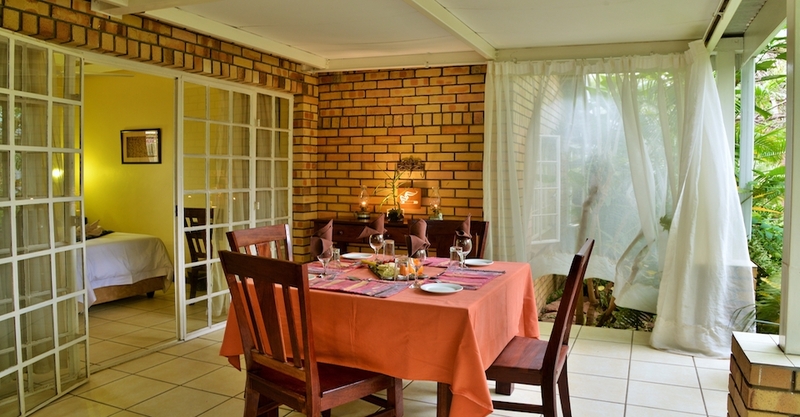 The Chobe River Cottages is situated in a quiet space next to the Chobe River in Kasane. This is the perfect choice of accommodation for a family or an independent traveller. 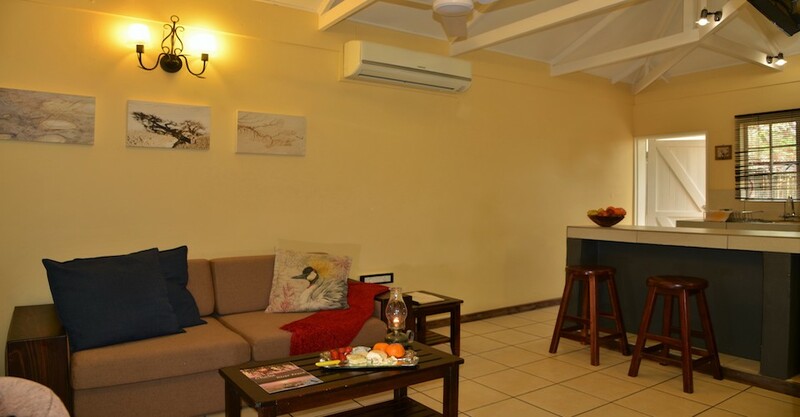 With the Chobe River Cottages in a central location, you do not need to walk far to find a shop, restaurants or bureau de change. Book your activities well in advance and get picked up at your cottage. There is plenty activities you can do, from boat cruises to a game drive in the Chobe National Park. In Kasane, even if you just take a walk outside, you’ll find plenty of warthogs and mongooses roaming freely. This is because this unique town is in the middle of a wildlife corridor. 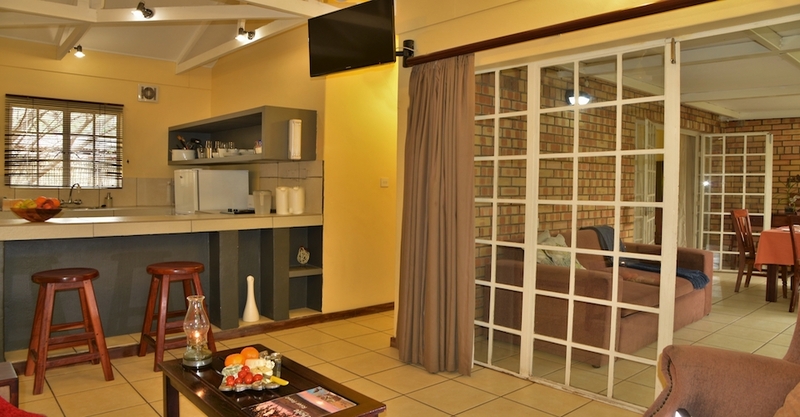 There are six units at the Chobe River Cottages where four people can comfortably sleep. The pull-out couch can sleep two adults or two children comfortably. Each unit is equipped with the kitchen, complete with everything you need in your self-catering cottage. A luxurious bedroom with an air-conditioner for the warm season. A television with DSTV and also wi-fi is available for your convenience. 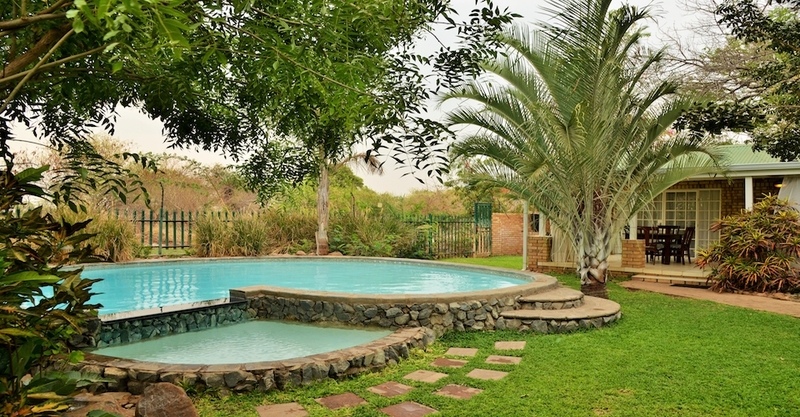 The Chobe River cottages are especially suitable for families, especially if you are independent travellers. 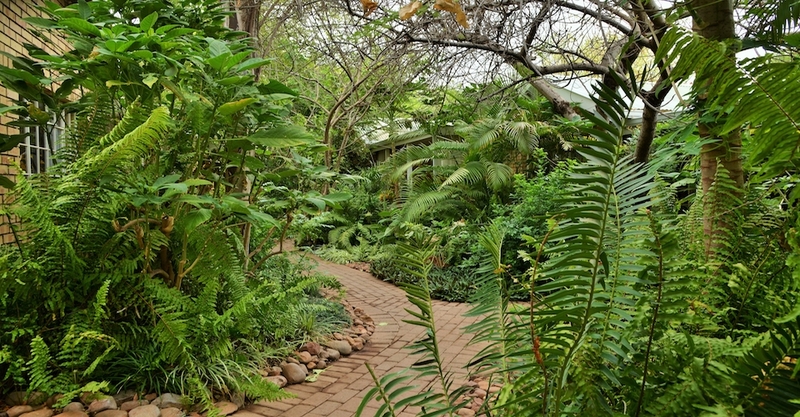 Cook in your well-equipped kitchen or have a barbeque outside at the secluded braai areas. 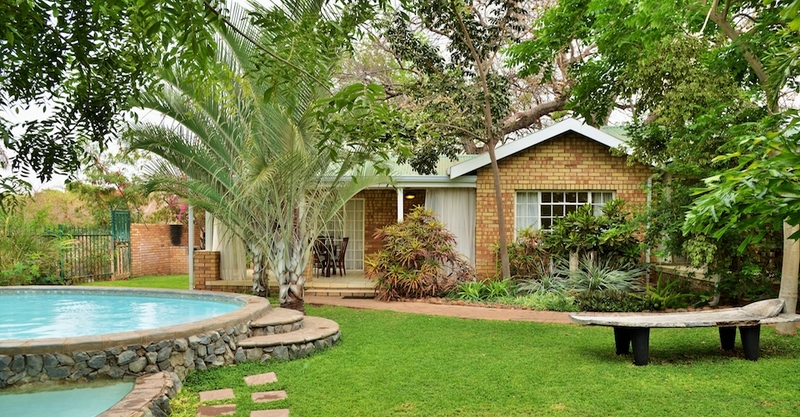 Sit outside on your verandah while you keep an eye on the kids while they play in the swimming pool. This is the perfect place where you and your family will share beautiful holiday memories you will remember long after you are back at home. RATES INFO: Prices are quoted per cottage.